Symposium has sold out! Please contact us if you wish to be put on stand-by list. Be sure to take in the other 1812 programming in Charleston. Alan Taylor is Distinguished Professor of History at the University of California-Davis, and one of the most renowned historians of early America, having won the Pulitzer Prize for his 1995 work, William Cooper's Town: Power and Persuasion on the Frontier of the Early American Republic. His award-winning research particularly examines the frontiers and borderlands of the early American republic, including his widely acclaimed recent work, The Civil War of 1812: American Citizens, British Subjects, Irish Rebels, and Indian Allies (2010); The Divided Ground: Indians, Settlers, and the Northern Borderland of the American Revolution (2006); and Liberty Men and Great Proprietors: the Revolutionary Settlement on the Maine Frontier 1760-1820 (1990). Professor Taylor has also authored the finest single-volume overview of colonial North America, American Colonies (2001). J.C.A. Stagg is Professor at the University of Virginia and the Editor of the James Madison Papers. He is the one of the foremost scholars of the political, diplomatic, and military history of the War of 1812, with special emphases on the social history of the U.S. Army, 1802-1815, and the Spanish borderlands. He has edited nearly twenty volumes of James Madison’s papers for publication by the University Press of Virginia, and authored dozens of essays and two widely-acclaimed books on the contest, Mr. Madison's War: Politics, Diplomacy, and Warfare in the Early American Republic, 1783-1830 (1983) and The War of 1812: Conflict for a Continent (2012). Nicole Eustace is Associate Professor of History and Program Director of the History of Women and Gender Master’s Degree at New York University. Her scholarship focuses on eighteenth-century British America and the early United States, and she is the author of a number of acclaimed essays and books on the era’s cultural history: “The Sentimental Paradox: Humanity and Violence on the Pennsylvania Frontier,” William and Mary Quarterly 65 (2008); Passion Is the Gale: Emotion, Power, and the Coming of the American Revolution (2008) and 1812: War and the Passions of Patriotism (2012). R. David Edmunds is currently Anne and Chester Watson Chair in History at the University of Texas-Dallas, and one of the most distinguished historians of American Indians and the American West. His biographies of Tecumseh and Tenskwatawa are widely hailed as the definitive studies of those crucial Native leaders of the early 1800s. 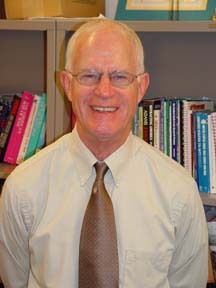 Dr. Edmunds has written or edited ten books and over one hundred essays, articles, and other shorter publications. His major works have been awarded the Francis Parkman Prize, The Potawatomis: Keepers Of The Fire (1978); the Ohioana Prize for Biography, The Shawnee Prophet (1983); and the Alfred Heggoy Prize of the French Colonial Historical Society, The Fox Wars: The Mesquakie Challenge To New France (1993). Donald E. Graves is one of Canada’s foremost military historians, and is descended from an old Loyalist family in Ontario. He is currently the Managing Director of the Ensign Heritage Group, and has worked as a historian for Parks Canada, Canada's National Historic Sites Service, the National Archives of Canada, and the National Defense Directorate of History. He has authored a number of seminal books on the military history of the War of 1812 and the British Army in the Napoleonic Wars: Dragon Rampant: The Royal Welch Fusiliers at War, 1793-1815 (2010), Field of Glory: The Battle of Crysler's Farm, 1813 (1999), Red Coats & Grey Jackets: The Battle of Chippawa, 5 July 1814 (1996), and Where Right and Glory Lead! 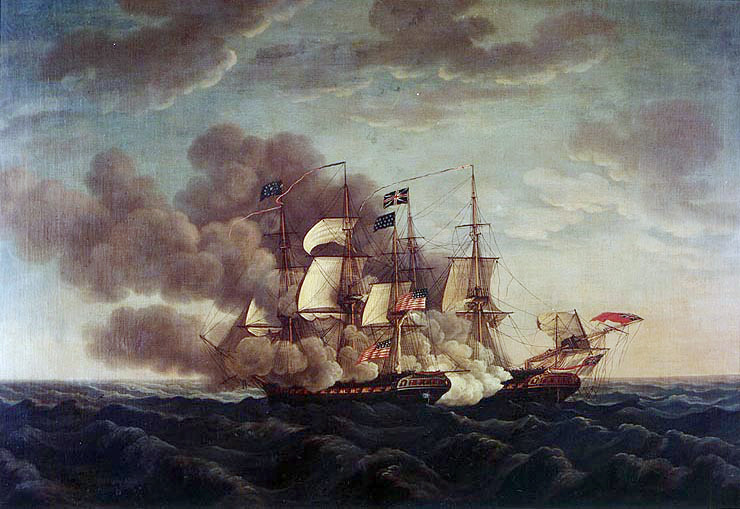 The Battle of Lundy's Lane, 1814 (rev. ed. 1997).